Sometimes I wonder if Google has an official Department of Whimsy where things like the never-ending doodles, Android mascots, and Santa Tracker are studiously maintained (and the inbox still overflows from bitter Google Reader fans). 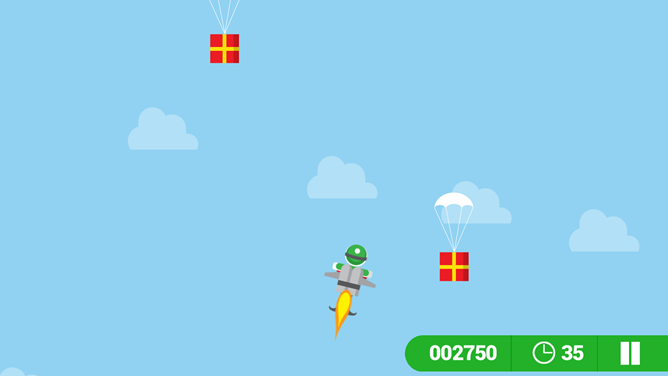 If so, then the DoW's biggest yearly project has just begun with the timely update to the Google Santa Tracker app. The latest version is now available for Android phones, tablets, and Android TV devices, complete with all kinds of kid-friendly goodies. The "Santa on Vacation" theme continues. This year he's on a tropical cruise while things back up at the North Pole. 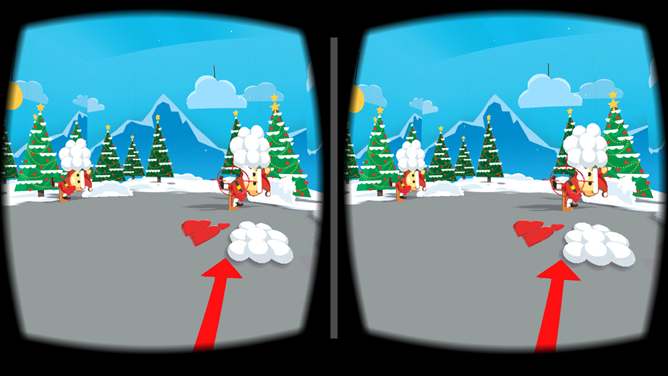 The new version of the app includes new mini-games, a Google Cardboard VR activity, new watch faces for Android Wear users (and if you're an adult who has enough holiday spirit to actually use one, you might have a job waiting for you at your local mall), and other general improvements. 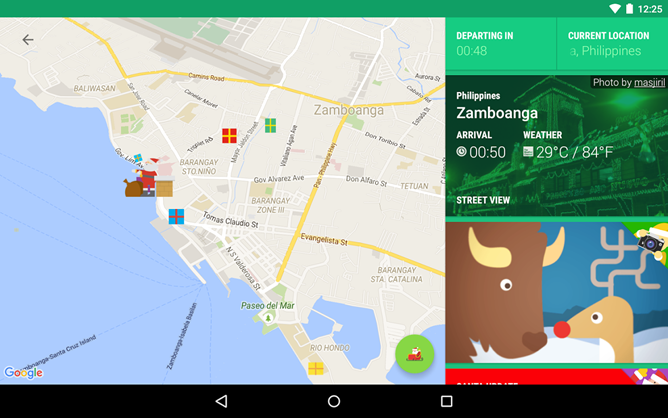 Once Christmas Eve arrives, you can track the big guy as he makes his yearly journey across Google Maps. 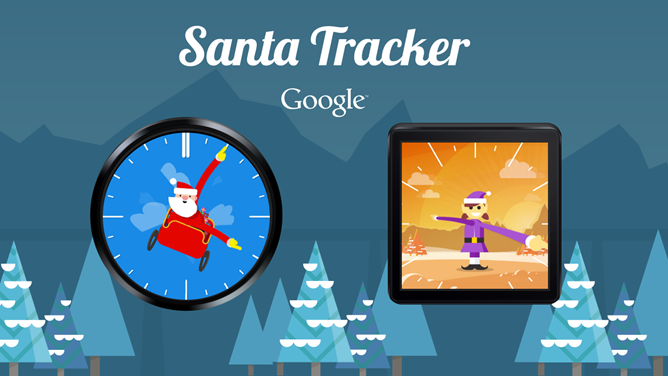 The same experience is available on Google's official Santa Tracker website, which includes even more extra stuff. More goodies will be unlocked as the date gets closer.